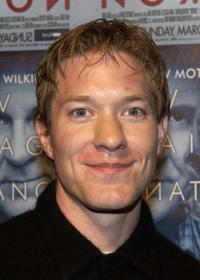 Joe Sikora at the California premiere of "Normal." 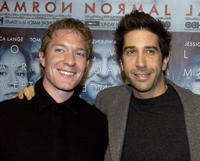 Joe Sikora and David Schwimmer at the California premiere of "Normal." 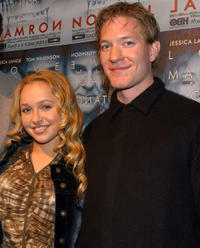 Hayden Panettierre and Joe Sikora at the California premiere of "Normal." Tom Wilkinson, Hayden Panettierre and Joe Sikora at the California premiere of "Normal." 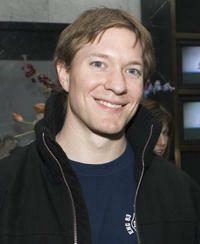 Joe Sikora at the Showtime Networks Previews "Huff" Season 2 in New York. 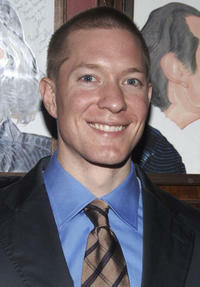 Joe Sikora at the after party of the Broadway Opening of "The Caine Mutiny Court-Martial" in New York. Director Jerry Zaks and Joe Sikora at the after party of the Broadway Opening of "The Caine Mutiny Court-Martial" in New York. 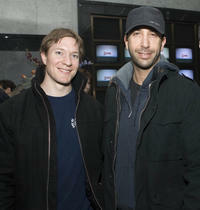 Joe Sikora and David Schwimmer at the Showtime Networks Previews "Huff" Season 2 in New York. Joe Sikora, David Schwimmer and chairman & CEO of Showtime Networks Inc. Matthew C. Blank at the Showtime Networks Previews "Huff" Season 2 in New York.